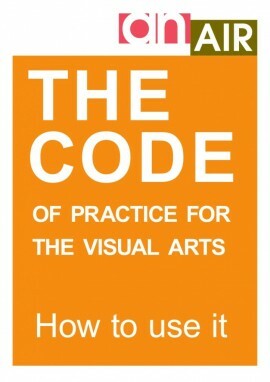 Guides from the a-n resources that I regularly refer to. 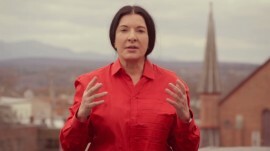 Marina Abramović’s New York-based institute for performance art is looking for experienced applicants for some key part-time roles. But there’s a catch – you need to be able to commit to two or more days a week and not expect to get paid. 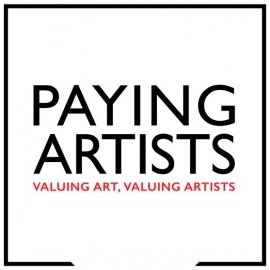 a-n / AIR’s Paying Artists campaign video is now live – watch, like and share widely to support the campaign! In just over one week, more than 1000 supporters have signed up to back a-n and AIR’s Paying Artists campaign. 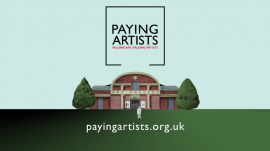 The Paying Artists Campaign is attracting comment across the visual arts as Arts Council England chair Peter Bazalgette tweets his support and others offer practical help and advice. 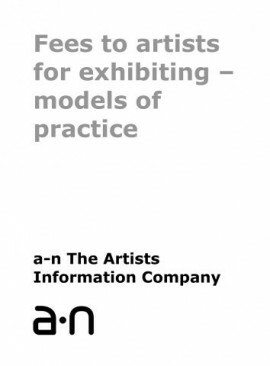 In the run up to the launch of the Paying Artists Campaign, a-n has published two new research reports covering international models for artists’ fees and the history of Exhibition Payment Right in the UK. 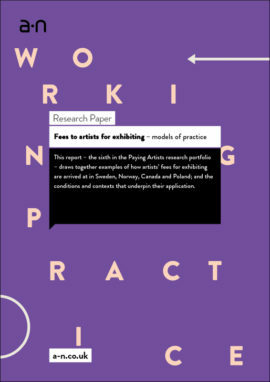 This report – the sixth in the Paying Artists research portfolio – draws together examples of how artists’ fees for exhibiting are arrived at in Sweden, Norway, Canada and Poland; and the conditions and contexts that underpin their application. 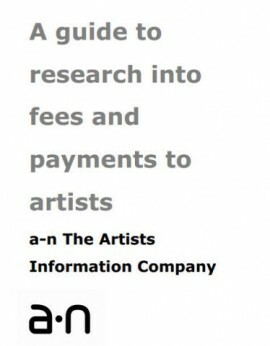 Provides a historical context within the Paying Artists campaign of the Payment to Artists for Exhibition of Work scheme implemented by the Arts Council of Great Britain in 1979. 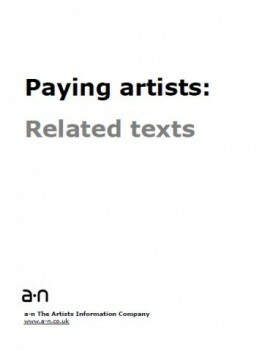 A short paper that briefly reviews some of the existing literature that has been referenced or has provided useful context and comparison for the Paying Artists study. 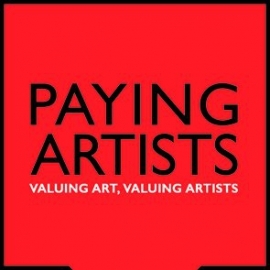 A collation of material shared across social media and peer networks during 2013-14 that provides insights around the broad topic of payment of and working conditions for freelance arts professionals. 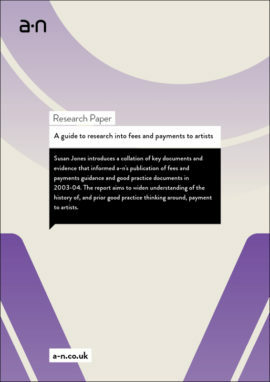 The report complements the more traditional Literature review produced for the Paying Artists campaign by DHA Communications. 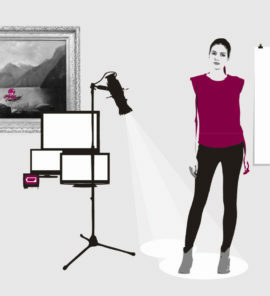 Second phase of a-n/AIR-commissioned research, exploring artists’ and venues’ experiences of exhibiting in publicly-funded venues. 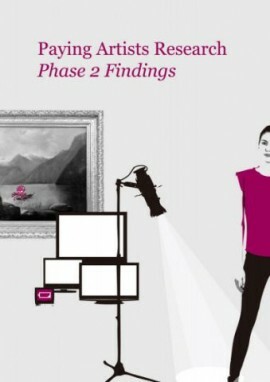 Phase 2 findings build on data from Phase 1 and are based on interviews conducted with artists and venues. 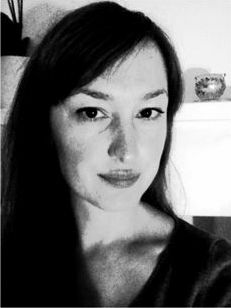 a-n/AIR-commissioned research exploring artists’ experiences of exhibiting in publicly-funded galleries. 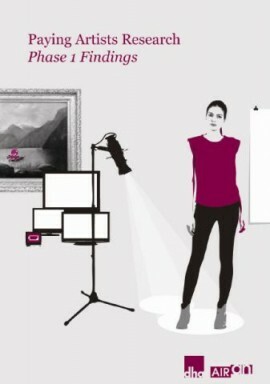 Phase 1 is based on an online survey exploring artists’ experiences of exhibition practice.